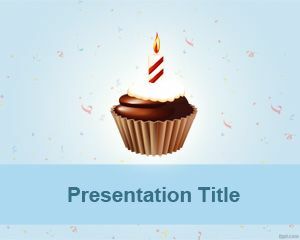 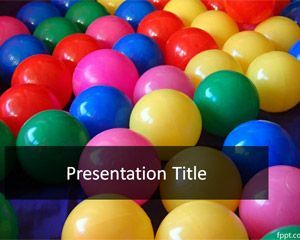 Free Anniversary PowerPoint Template is a free anniversary background template that you can download to make presentations on anniversary and other important presentations. 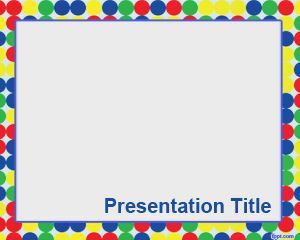 Download free anniversary PPT template to celebrate your family anniversary as well as wedding anniversary or other anniversary ideas and celebration gifts. 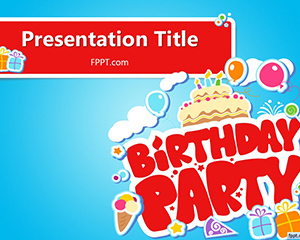 You can download free anniversary template as a free alternative to other birthday PowerPoint template and wedding PowerPoint templates. 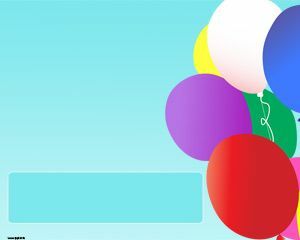 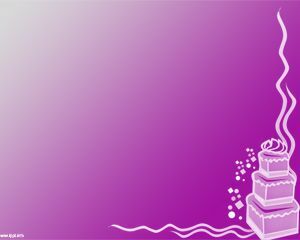 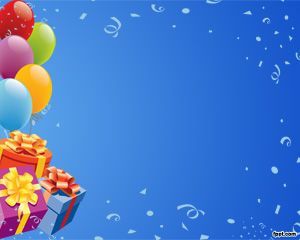 Download free birthday PowerPoint templates and backgrounds.